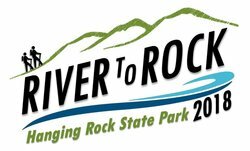 September 29th - The River to Rock Hiking & Trail Running Challenge. Contact the Stokes County Arts Council at (336) 593-8159 for additional information or visit www.stokesarts.org/events. Registration Fee. The River to Rock Challenge (formerly Reach the Peaks) is the premier single day hiking challenge in North Carolina. 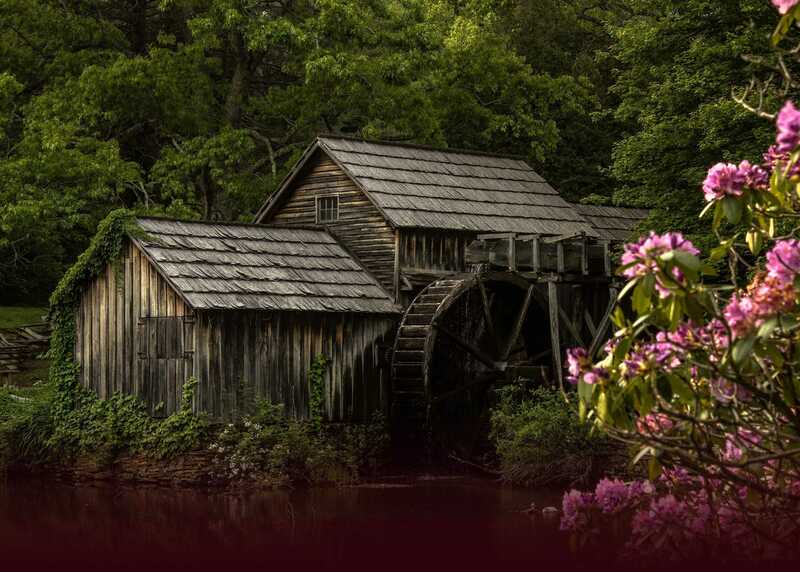 The event offers a strenuous 10 mile world class trail route that will test participants from the banks of the Dan River to the peak of Hanging Rock. River to Rock will utilize both the Indian Creek Trail and Hanging Rock Trail within Hanging Rock State Park. Parking / Shuttle: ALL HIKING participants will park in the Stokes Government Center Parking Lot, 1012 Main Street in Danbury, NC (Look for the digital parking signs) and take the 2.4 mile free shuttle to the event start / finish location at the Dan River Company on 1110 Flinchum Road. The shuttle will run from 8am to 10am. CHECK IN for the HIKING CHALLENGE portion is scheduled from 8:30am until 10:15am. ALL Hiking participants are required to begin no earlier than 9:15am (after the Runners) and no later than 10:30am, NO EXCEPTIONS. ADVANCED REGISTRATION is $25 per person and ends on Friday, September 21 at 5 pm. Day of Registration is $35 per person. The HIKING CHALLENGE for the 2018 River to Rock Challenge will be limited to the first 500 participants to sign up, whether Advanced or Day of. ALL TRAIL RUNNING participants will park at The Dan River Company parking area located at 1110 Flinchum Road in Danbury, NC. CHECK IN for the TRAIL RUNNING CHALLENGE portion is scheduled from 7:30am until 8:45am. ALL TRAIL RUNNERS WILL START AT 9AM. ADVANCED REGISTRATION is $25 per person and ends on Friday, September 21 at 5 pm. Day of Registration is $35 per person. TRAIL RUNNING for the 2018 River to Rock Challenge will be limited to the first 75 participants to sign up, whether Advanced or Day of. ALL PARTICIPANTS will be required to sign a waiver the day of the event before participating.